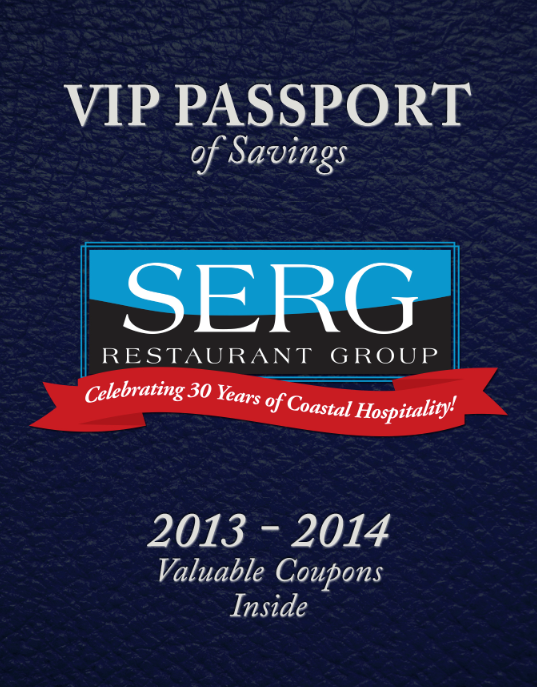 SERG Passport Books for Huge Savings on the Island! Like to eat great food? Enjoy big savings? 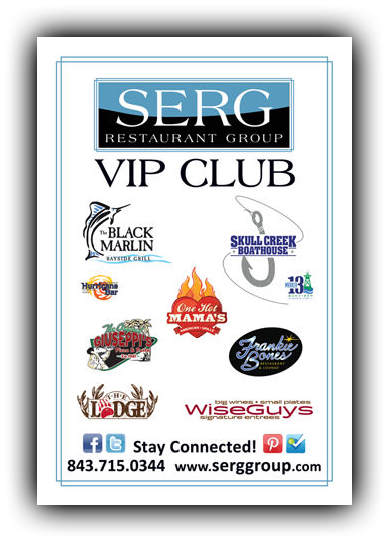 Be sure to get a SERG VIP Passport of Savings! Don’t have one yet? Be sure to sign up at any of the restaurants below for their VIP Club and receive your VIP Passport today! Coupons such as buy one entree get one free and more! One of the best deals on the Island. Bluffton Christmas Parade! — Meet an Alligator!